This event will be held at the Brighton Centre! There will be a massive showcase of plant-based living, with a cornucopia of unique plant-based products from around 200 stallholders, including drinks, bodycare and magazines, to clothing, footwear, bags, on top of superfoods, supplements and condiments. 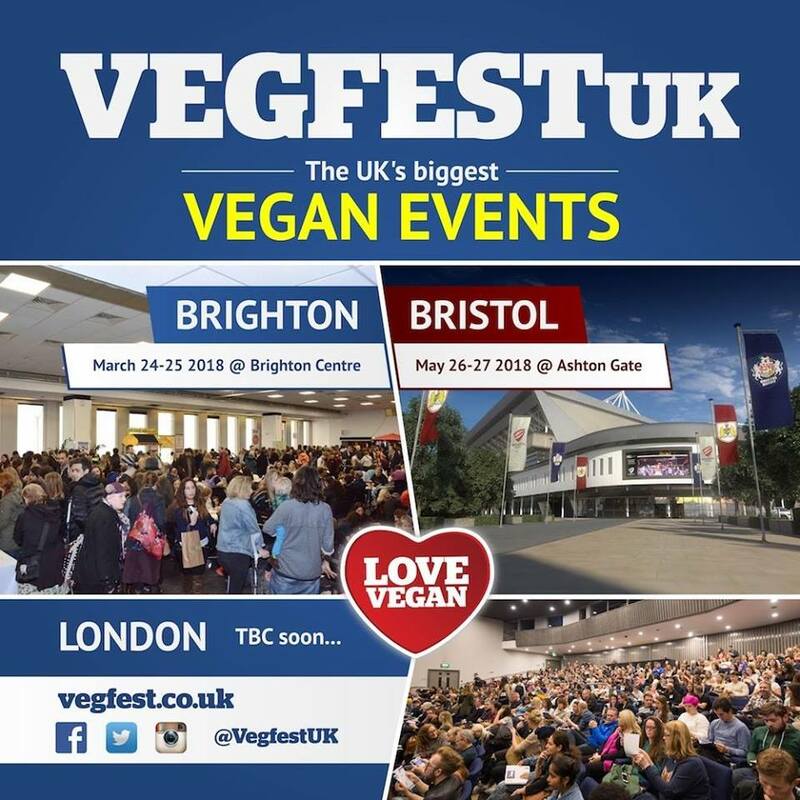 Both committed vegans and shopaholics in general will have a fabulous weekend perusing the supreme plant-based “cheeses”, chocolates, cakes, protein powders, T-shirts, tote bags, kombuchas, moisturisers, nail varnishes, coconut oils, “mayonnaise”, pizzas, beers, and many more exhibits on offer. We will be there with a stall promoting our events around the UK, come along and talk to us and maybe purchase yourself or a loved one a ticket. 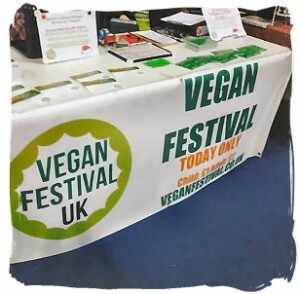 VegFest Scotland. As some of you may know from a previous post we attended Veg Fest Scotland held in Glasgow on Saturday 5th December. We were there for one of the two days promoting our festivals for 2016 which are held in Newcastle, Sheffield and Edinburgh. There was also an opportunity for us to sell our standard and VIP tickets for our future events. Above is a picture of our stall at VegFest Scotland. During the day we met lots of wonderful people visitors and exhibitors. There was a very good range of different stalls including some great food and drinks stalls such as world food, Hendersons, Missy’s vegan cupcakes, Vegan kind, Global fusion bakery and many more to name. We also met Marlene Tara Watson and her husband Bill Tara who we first met this year as they had a talk at our own event in Edinburgh Vegan Festival. We also attended a fabulous and educational talk by the Vegan lass. 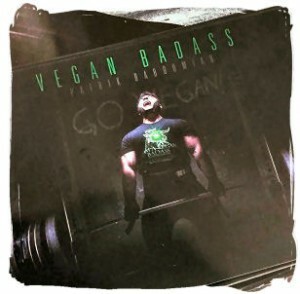 We were also very privileged to meet one of the worlds strongest man Patrik Baboumian. Overall we had a fabulous day and enjoyed meeting you all we would love to know your best bits let us know. Hope to see you all at our Edinburgh Vegan Festival and hopefully Newcastle and Sheffield.